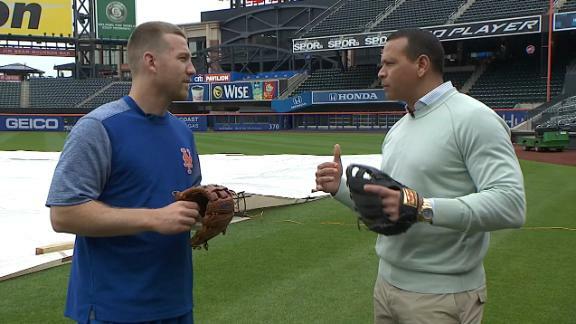 Mets third baseman Todd Frazier admitted that he got away with a fake catch Monday against the Dodgers. 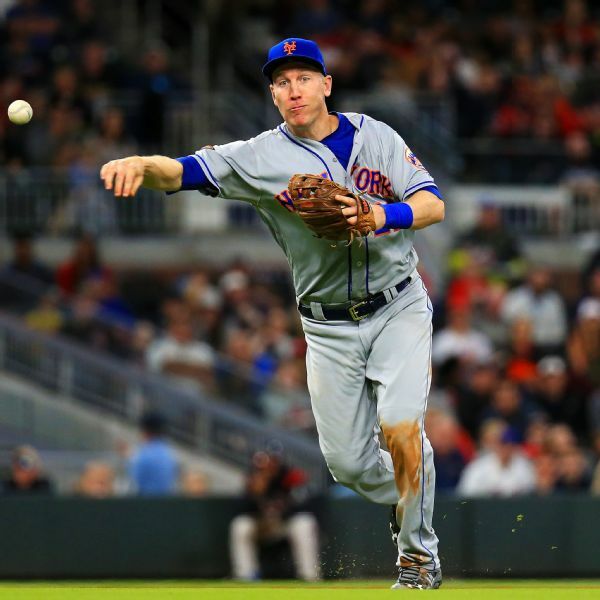 The New York Mets activated third baseman Todd Frazier from the disabled list before Thursday's game with the Atlanta Braves. 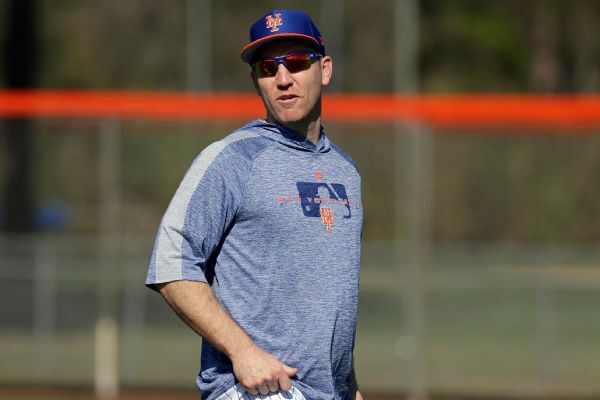 The New York Mets have placed third baseman Todd Frazier on the 10-day disabled list with a left rib cage strain. 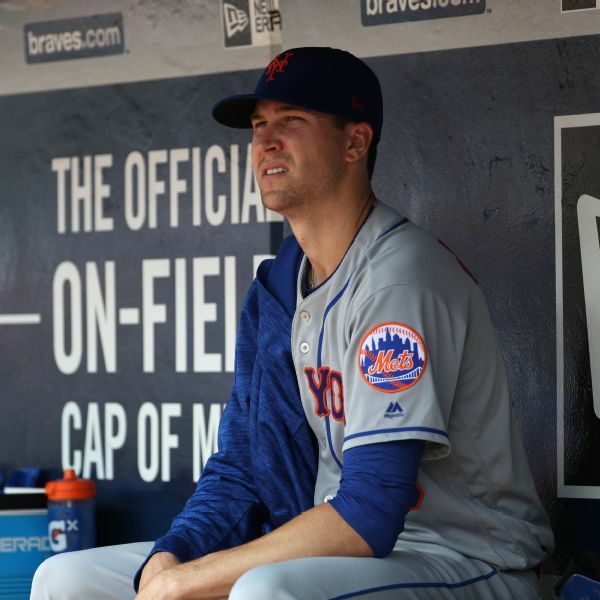 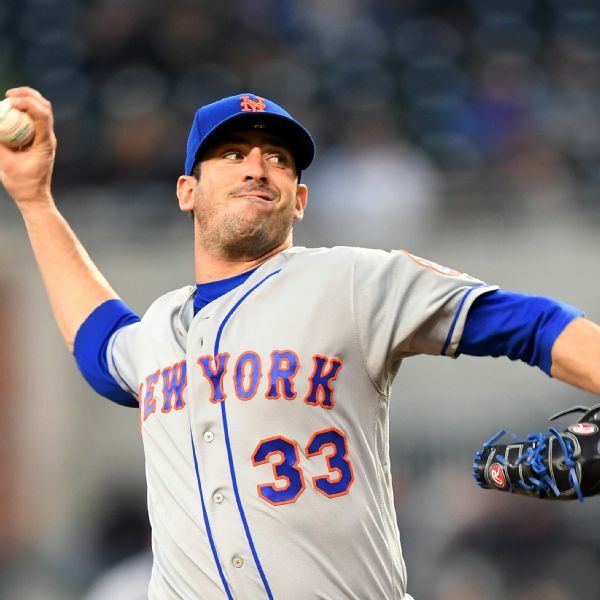 The Mets fell to 2-8 in Jacob deGrom's past 10 games on Wednesday despite the right-hander posting an 0.87 ERA over that span. 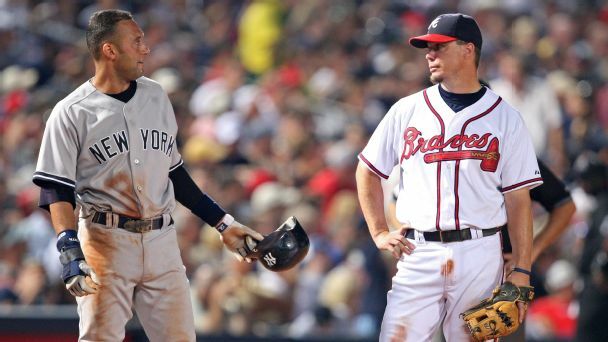 Todd Frazier shares his impressions with Alex Rodriguez of how he learned from the more experienced Yankees. 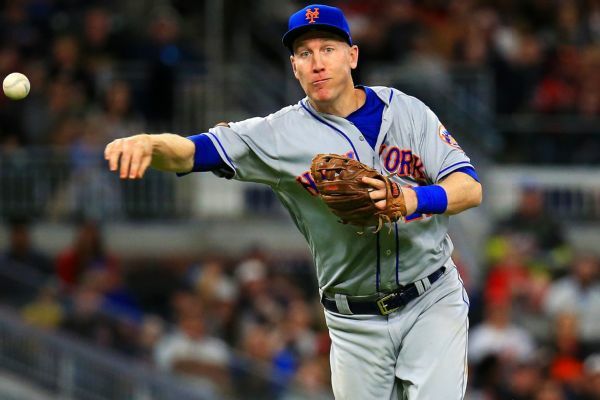 The Mets reinstated third baseman Todd Frazier and right-hander Anthony Swarzak from rehab assignments Tuesday.